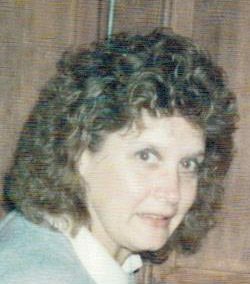 (nee Palubicki) Found peace on Friday, September 28, 2018, age 69. Beloved wife of Mike. Dear sister of David. Special niece of Eugene. She will be missed by many relatives and friends. Family would like to thank the staff of St. Luke’s MRICU, CVICU and Pulmonary and Critical Associates for their dedicated and compassionate care of Chris. A Celebration of Life will be held at Joe’s K Ranch, 4840 South Whitnall Avenue, Cudahy, Wisconsin on October 14, 2018, 1:00 PM – 5:00 PM. She had such a compassion for the patients she took care of, and and as a co-worker, she was someone you could depend on. Such a kind soul, her love of people and a great supporter for Happy Endings Cat Shelter. She wished they could all find a forever home for the Furbabies. We will miss you.